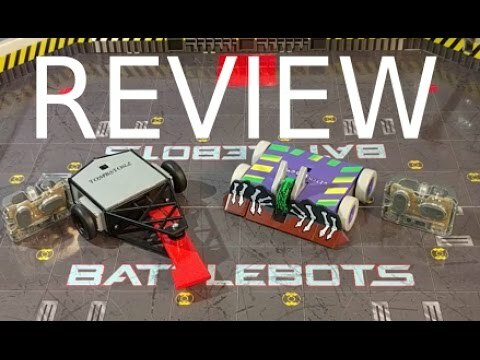 Hexbug Battlebots Arena Playset - Perfect Place to Battle Your Hexbugs! HEXBUG definitely stepped up in a notch with this one. Introducing the Hexbug Battlebots Arena Playset, an awesome place to pit those pesky little Hex Bugs against each other! For once the batteries are included! Looking For Something Different Than The Hexbug Battlebots Arena Playset? Then before you go, have a peak at our Other Gift Ideas for Kids!